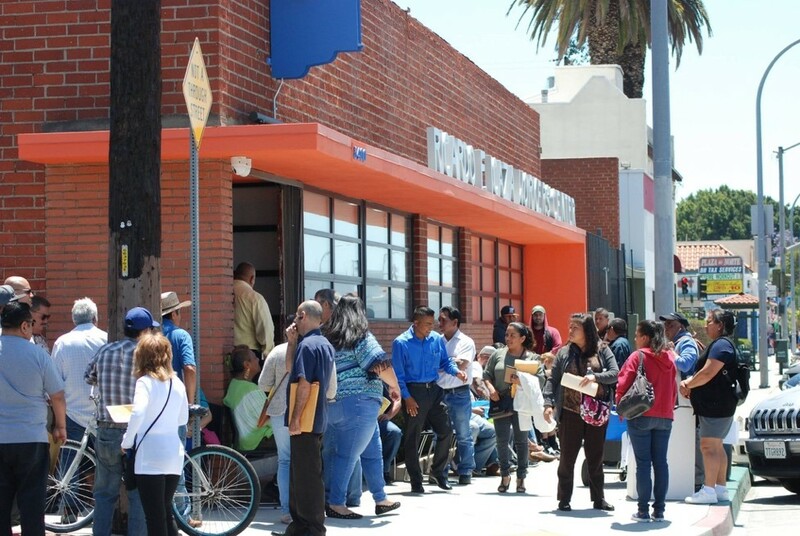 On May 13th, UFCW 770 held a clean slate clinic at the Ricardo F. Icaza Workers’ Center. Under Prop 47, you are eligible to petition to reduce some nonviolent felonies to misdemeanors. The clinic was held to inform, create awareness, provide resources and help participants with the petition and LiveScan process. Supervisor Hilda Solis and Los Angeles Public Defenders Office and Drug Policy Alliance co-sponsored the event. The event helped over 300 people.